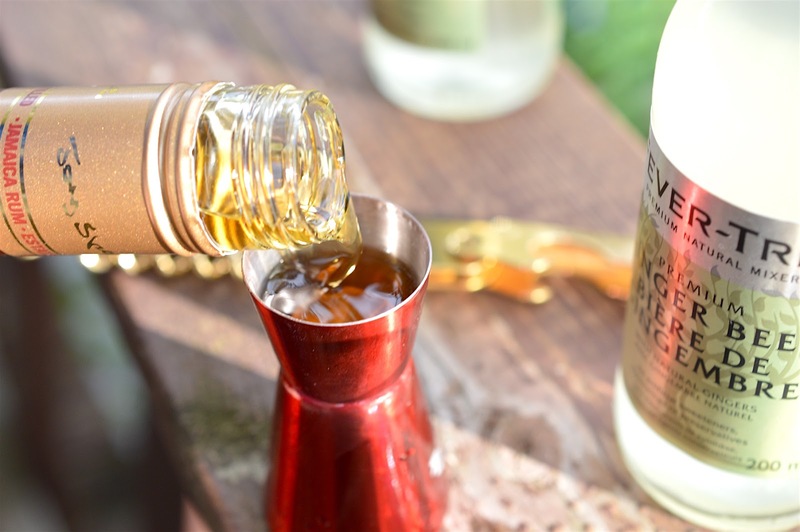 I'm not usually a mojito, daiquiri, fruity type of gal, as I'll opt for spicy caesars and sharp martinis when I'm out with friends. 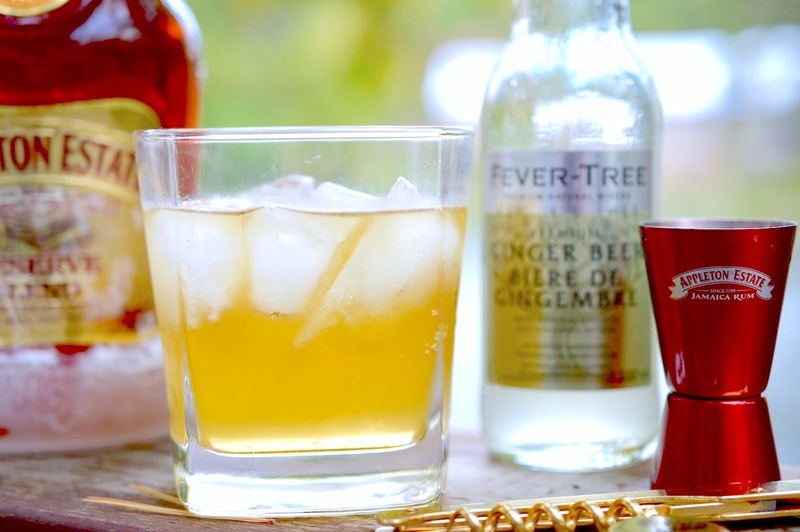 Ginger ale is my soft drink of choice, so I jumped at the opportunity to try a classic Jamaican Mule with a splash of Appleton Estate Signature Blend Rum. 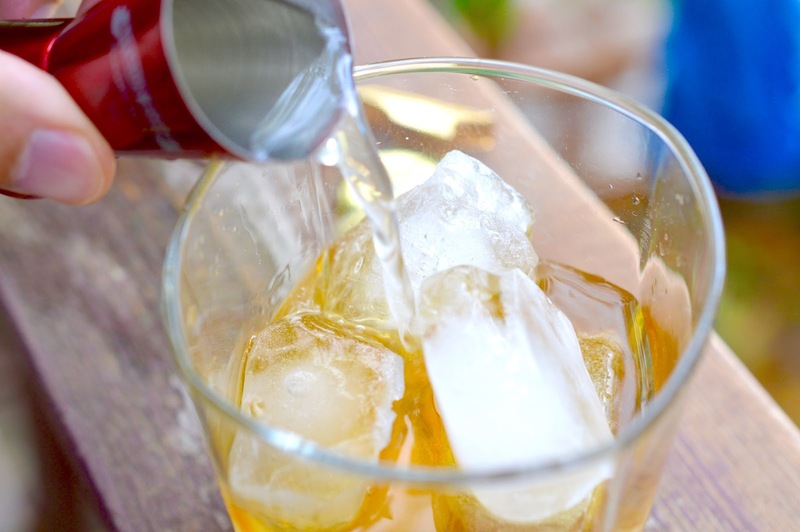 This rum is good. 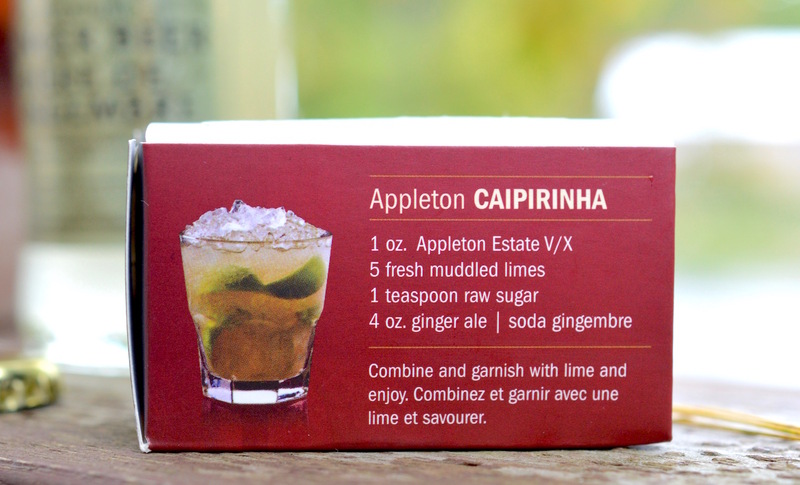 Smooth to the taste and easy to mix, with a friendly price tag of only $28.45 CAD at the LCBO. 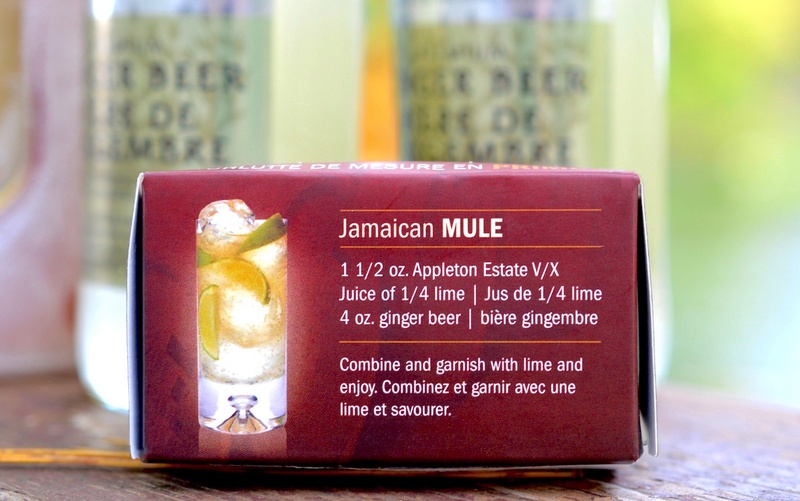 I had my Jamaican Mule on the rocks with Fever Tree Ginger Beer (link) at the cottage this past weekend with family. If you throw in a few games of Monopoly and Cards Against Humanity, the looming winter blues will drift right away. 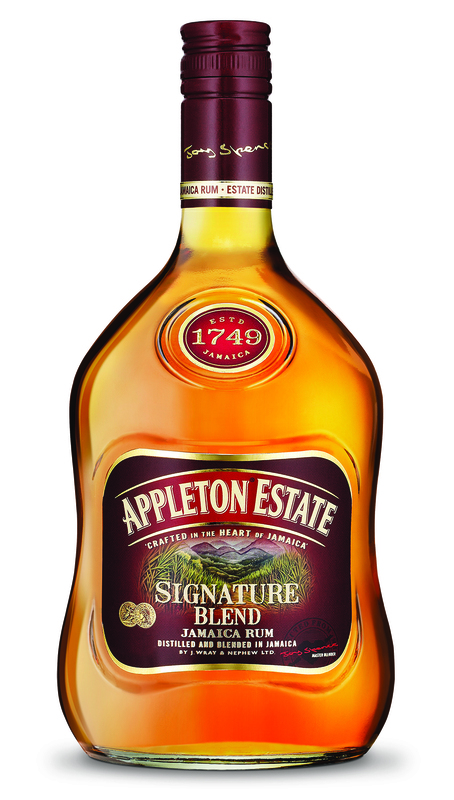 I can't wait to continue trying new recipes using my Appleton Estate rum. 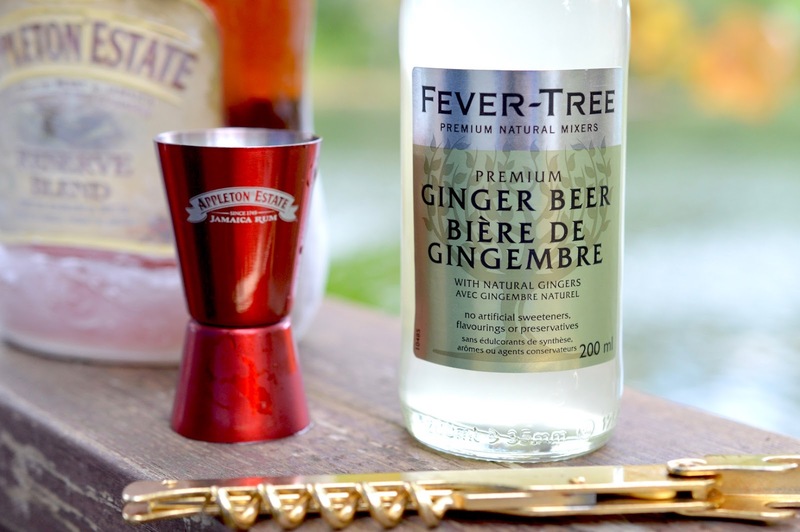 Click here for a list of cocktails from their site.